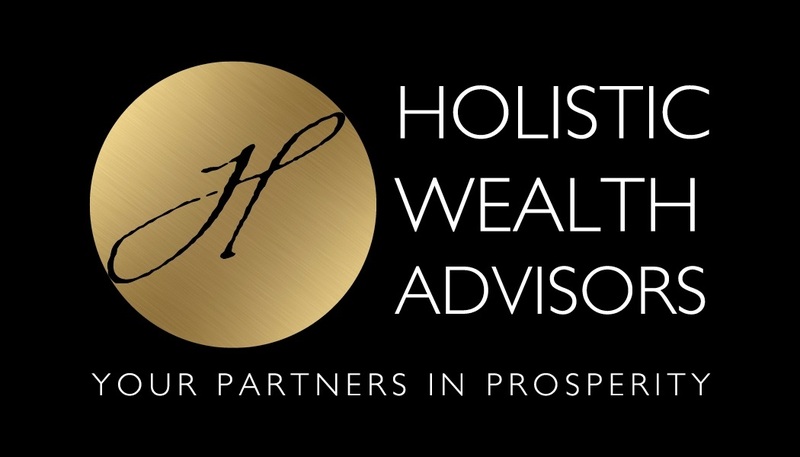 At Holistic Wealth Advisors we know that retirement planning strategies are not always at the front of your mind. Life is busy with raising kids, working hard, taking care of family and friends and many other of life's busy demands. That's why at Holistic Wealth Advisors we make your retirement planning our priority by making sure it gets the attention it deserves. You may not even know what your goals are. That's very common. We know how to start the conversation and help guide you through this process of developing your goals. Determining when and if you can retire is one of the important decisions that you can make in life. How do you even figure that out? Well we have the tools to not only develop the plan but keep it up to date each year as we walk through this financial journey together! Proactive planning helps ease nerves, reassure doubtful spouses that question if you will ever be ready and help you look forward to something that for many can be pretty scary! Without proper planning, the years of your retirement can often fall short of your expectations. Even worse, you can end up in a cash shortfall that’s going to be irreparable at this stage of life. We offer an integrated retirement service that includes developing and updating your current retirement plan and managing your investments for retirement income on a regular and ongoing basis. We work with every client individually to build a tailored retirement plan and integrated investment strategy designed to meet your unique needs and life goals. For clients transitioning into retirement in the Albany, NY area, we work closely with you and your company benefit providers to smooth this significant life transition. Many companies offer retirement investment plans in the form of a 401k or a 403b, but additional investments and smart money decisions are essential in conjunction with your existing plan. We help individuals, families, and businesses to plan out a retirement budget that will work for your specific circumstances. We sit down with you and your spouse to go over your complete financial picture. Our retirement calculator can even tell you an exact dollar amount you should be investing in your 401k or IRA. Not many people know just how aggressive or conservative your investments should be, but your plan will take into account your age, financial status, and your comfort level to determine the best plan for you. After consulting with our experienced retirement planning team, you can feel more comfortable and confident in your everyday activities. Get an informed opinion about your retirement plan, and speak with our financial planners at your nearest convenience. The key to a good plan is starting early.